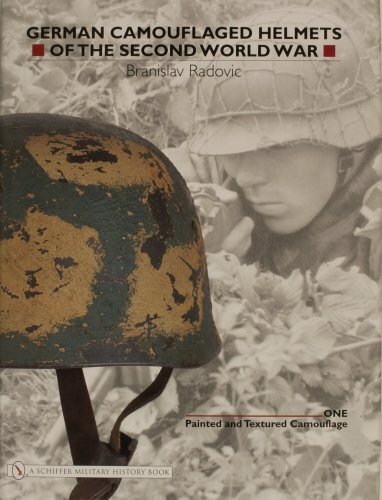 [PDF] German Camouflaged Helmets of the Second World War Volume 1: Painted and Textured Camouflage | Free eBooks Download - EBOOKEE! Posted on 2017-04-06, by luongquocchinh. No comments for "[PDF] German Camouflaged Helmets of the Second World War Volume 1: Painted and Textured Camouflage".